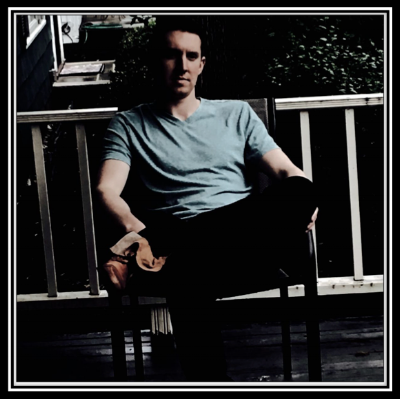 Kevin Hale is a songwriter, musician and producer based in Morristown, New Jersey. After discovering a passion and talent for music at a young age, he started out playing the trombone and the guitar. Eventually, Kevin was drawn to the songwriting and production aspect of music, and never looked back. Kevin explores the possibilities of the EDM scene, creating distinctive melodies and edgy beats. His signature sound can be best described as all-embracing EDM soundscapes, with catchy pop hooks that won’t get out of your head so easily. Having a wide range of influences, his musical interests range from Dubstep to Motown. On top of this, Kevin also brings a touch of nostalgia to his songs, using instruments like the church organ, a familiar sound he fell in love with as a child while attending church in The Lehigh Valley, PA.
Kevin draws inspiration from legends of the genre, including Skrillex, Calvin Harris, and Avicii, to name a few. Although he is inspired by these great artists, Kevin also brings his own personality and energy to the table. Catching the attention of those in the industry, his single “Sweet Dreams” was featured on the revered “Electronic North” blog. Follow Kevin online with the links below and sign up for the mailing list to keep up to date on all of his latest music!